Single family homes, condos, luxury homes, golf course homes, lakefront homes, custom homes & more. 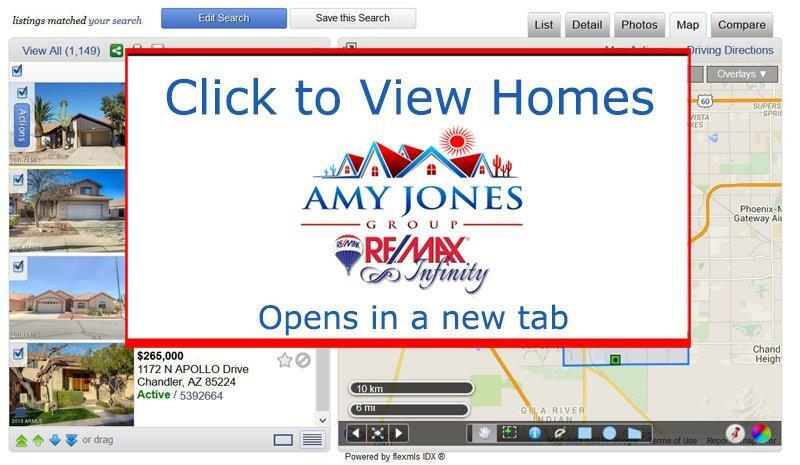 Would you like a free custom home search created just for you? Simply, complete our home search request form and we'll create a homes search customized to your needs. We know the Phoenix area and are happy to help you with every aspect of your search. Or, search the Arizona Regional MLS right here. This search is live and is the same search that Real Estate Agents use for reliable results. You've just found the best source for Phoenix AZ Real Estate. Phoenix, Arizona is the state capital and with nearly 1.5 million people (2010 census) the city tops the charts as the most populous capital in the nation. Divided into 15 urban villages and spanning an overwhelming 517 square miles, the metropolitan Phoenix area generally refers to most of Maricopa County which includes 9 of the 10 largest cities in the state. 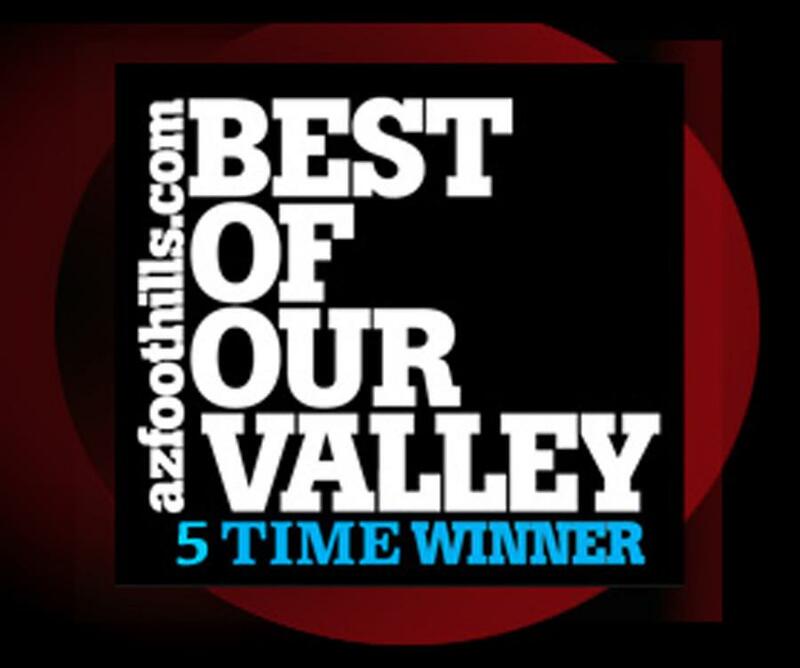 With Scottsdale (#6) to the East, Mesa (#3), Chandler (#4), Gilbert (#7) and Tempe (#8) to South East, Peoria (#9) and Surprise (#10) to the North and Northwest and Glendale (#5) to the West – the Valley of the Sun is surrounded by metropolitan growth, economic development, and a 360 degree view of the surrounding mountain ranges. With 9 Interstates and State Routes running through the city including the 10, 17, 51, 85, 101, 143, 202, 303, and the U.S. 60 – Phoenix is the perfect place to take up residence when considering employment in its core and throughout its surrounding suburbs. Steeped in history stemming back to the Hohokom nation’s occupation of the city core to the Mexican-American War, the city is the diversity capital of the state but pays homage to its native and Mexican-American heritage in public art displays, political and social gatherings and festivals, and cultural centers and museums. Between the horse property in West and South Phoenix to the booming condominium communities along the Central Corridor, the historic properties of Central Phoenix, and the Luxury homes in the Biltmore and Arcadia neighborhoods – Phoenix has a range of housing types and price ranges that makes it the ultimate city for any metro dweller. The revitalization of Downtown Phoenix continues to drive a local arts and culture scene, an exciting culinary network of creative geniuses and taste bud tantilizers, and the settling in of the Arizona State University Downtown Campus and partnership with NAU and Tucson’s University of Arizona Medical Center. With more than 29 public school districts, 56 hospitals, and job growth across the sectors including being home to 4 Fortune 500 companies (Freeport-McMoran, PetSmart, Republic Services, and Honeywell Aerospace – Phoenix is a mecca for students, young professionals, growing families, urbanites, and those looking to achieve the American Dream in the Southwest. Serviced by Phoenix Sky Harbor International Airport, the center of the METRO Light Rail, and decorated by a rich list of annual events celebrating the city’s diversity – Phoenix is easy to get to, but hard to leave! For more information on the Annual Phoenix Events, visit A Travel Guide by a Phoenix Native.